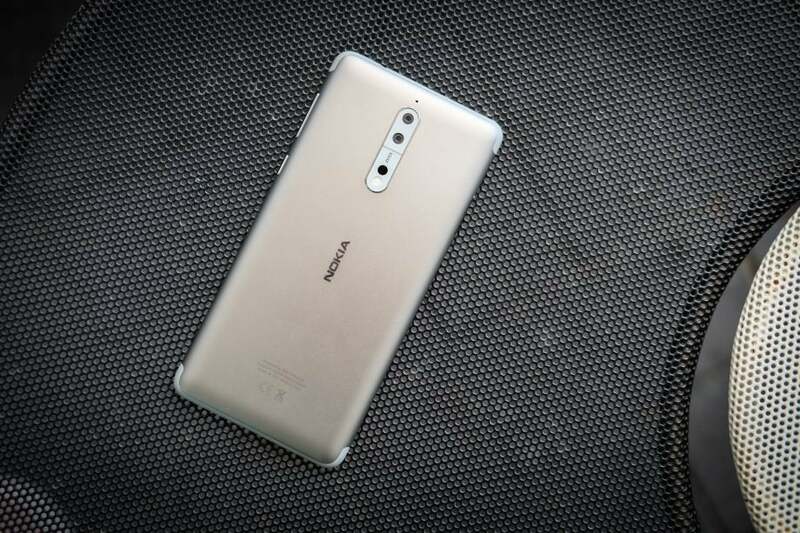 Prior to the launch of the Nokia 8 it had been a long time since we'd had a Nokia flagship, but another new one is rumored to be on the way, and it’s set to be bigger than the Nokia 8. HMD Global, the company that’s revived the Nokia name on smartphones, has so far otherwise unleashed a handful of entry-level and mid-range phones, like the Nokia 5, but the high-end Nokia 9 might launch soon, and it could be positioned to compete with the likes of the Samsung Galaxy S8 and iPhone 8. On the other hand, the Huawei P11 is also a promising flagship smartphone, as the Chinese firm finished off 2017 strongly with the Mate 10 and Mate 10 Pro. Huawei has improved its smartphones every year, and it's now at the point where it's seriously challenging the established names in the mobile game. Is it the Huawei P11 which is the next big hitter to step up to the plate, or Nokia 9 will beat it in a flick? Let’s find answers to these questions through this comparison. The prices for both the phones are not yet confirmed and we cannot even make a guess regarding these brands but you can expect something between 70,000 PKR to 80,000 PKR for these high end smartphones. Both Nokia 9 and Huawei P11 will have a 6 GB Ram and 128 GB internal storage capacity with an external memory source. The amazing Nokia 9 is said to have a 13 MP rear camera and a dual 5 MP front camera. 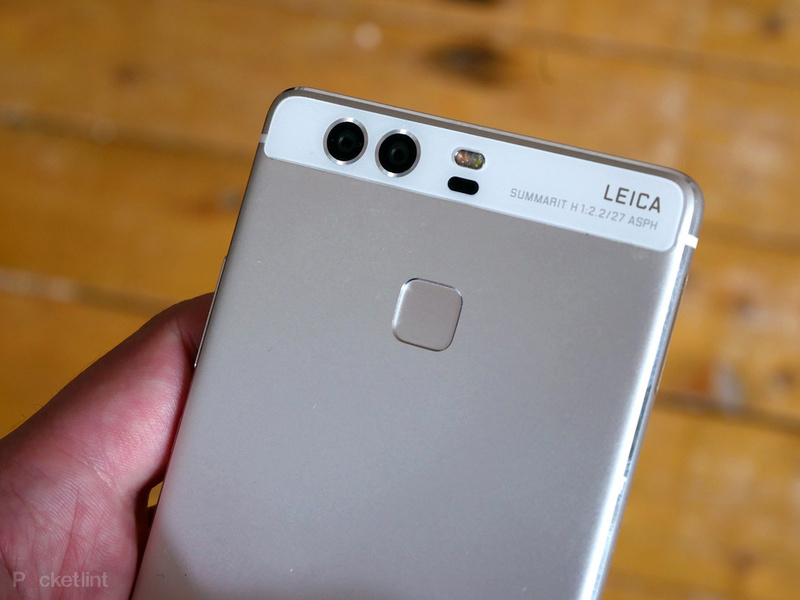 Whereas the Huawei will have an outrageous 16 MP rear and 13 MP front facing the camera. Both the phones will have a dual camera and LED flash. Nokia 9 has a huge 3250 mAh battery while the Huawei has an even bigger 4900 mAh battery. The Nokia 9 has a rich 5.50 inch 2160 × 1080 Pixels Full HD+ Resolution, with OLED while the Huawei P11 has 5.70 inches 2560 X 1440 Pixels Quad HD Display. Both the smartphones have fingerprint scanners to unlock. 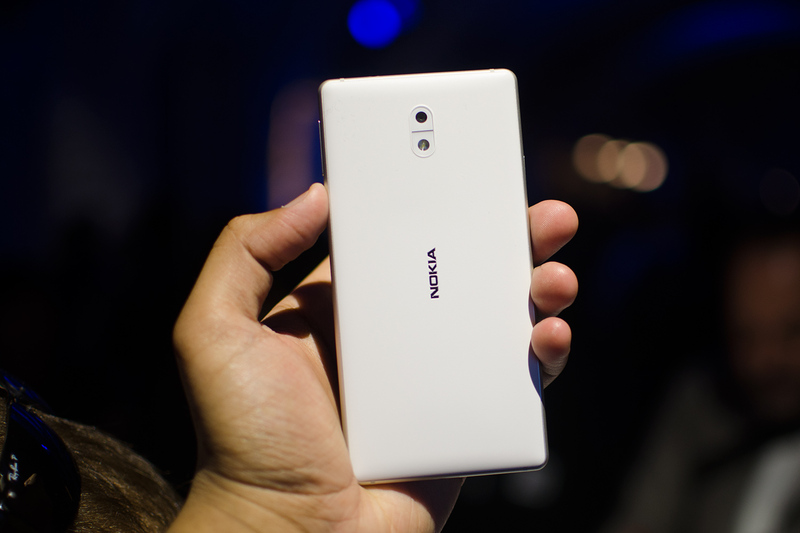 The trendsetter Nokia has wireless charging for the Nokia 9 whereas this property lacks in the Huawei P11. Both the smartphones are waterproof. Nokia 9 is additionally dustproof also. Overall, the Nokia 9 as yet had better ratings and demand so far as compared to the Huawei, people want to see Nokia rise as one of the best smartphones brands like before.